Grumpy Cat looks as thrilled as ever to be meeting Santa Claus! 2. 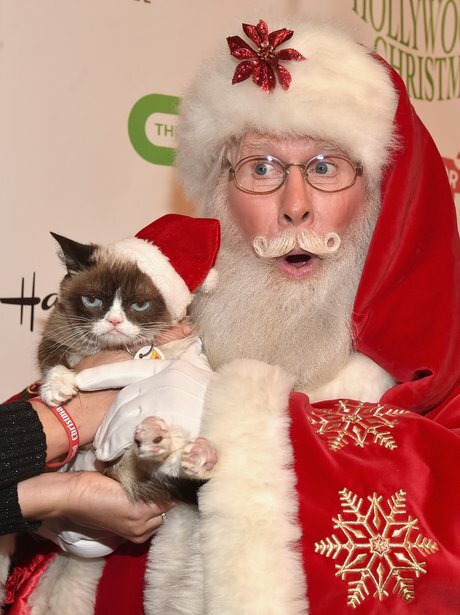 Grumpy Cat looks as thrilled as ever to be meeting Santa Claus!